We are delighted to announce that Sarah Gatford will be speaking at the Burton Small Business conference on Wednesday October 11. 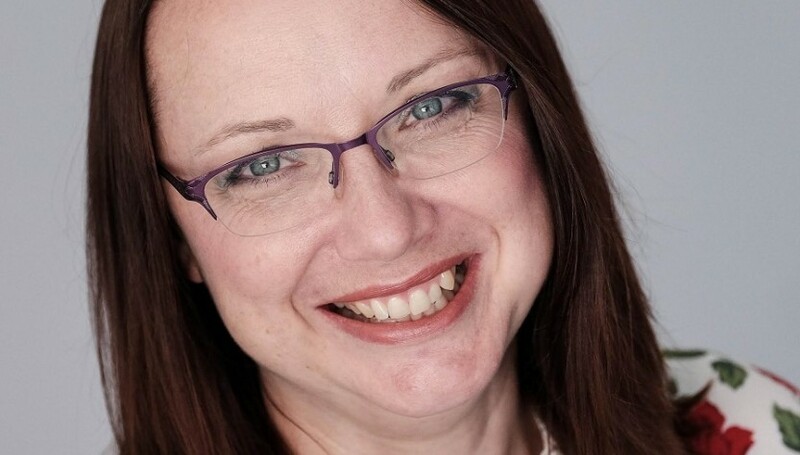 Sarah is a consultant, trainer and British Sign Language/English interpreter with a passion to encourage businesses to be inclusive of those with a disability: “By doing so, we all benefit,” said Sarah. In 2016 and 2017, Sarah was a finalist in the East Midlands Chamber Business Awards’ Social Impact category. She supports businesses to enhance their awareness of potential opportunities they create by promoting improved accessibility to their services. The Burton Small Business conference takes place at the DE14 visitor centre, Marston’s Brewery, Shobnall Road, Burton-on-Trent. Applications for free tickets have now closed but you can email info@burtonsmallbusiness.co.uk to join the waiting list if a place becomes available. Delegates will arrive from 9am for coffee and networking ahead of the official opening by East Staffordshire Borough Council’s Mayor, Councillor Simon Gaskin at 9.30am. There will be nine speakers during the morning, delivering 20-minute presentations that will inspire, inform and motivate you. There will also be opportunities to network with other delegates and enjoy a buffet lunch before the conference closes at 2pm. We are grateful for the support of Marston’s Brewery..